US actor Harrison Ford has been injured in a small plane crash in Los Angeles. 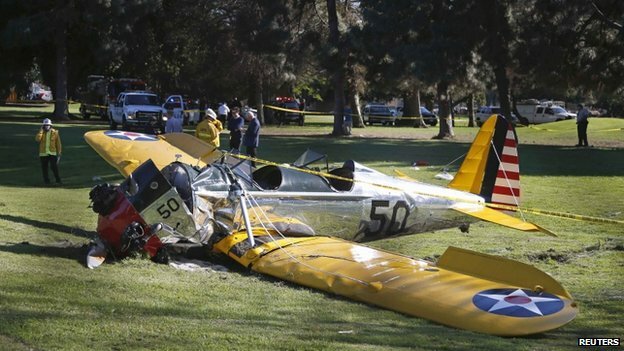 The 72-year-old star of the Indiana Jones and Star Wars films reported engine failure and crash-landed his vintage plane on a Venice golf course. He was breathing and alert when medics arrived and took him to hospital in a “fair to moderate” condition, a fire department spokesman said. His son Ben, a chef in Los Angeles, later tweeted from the hospital: “Dad is OK. Battered but OK! The nature of Ford’s injuries have not been disclosed but website TMZ, which first reported the story, said he suffered “multiple gashes to his head”. He was unable to reach the runway and landed on the golf course, where onlookers pulled him from the plane fearing it could explode. Officials said the plane had been flying at about 3,000 feet (914 metres) and hit a tree on the way down. 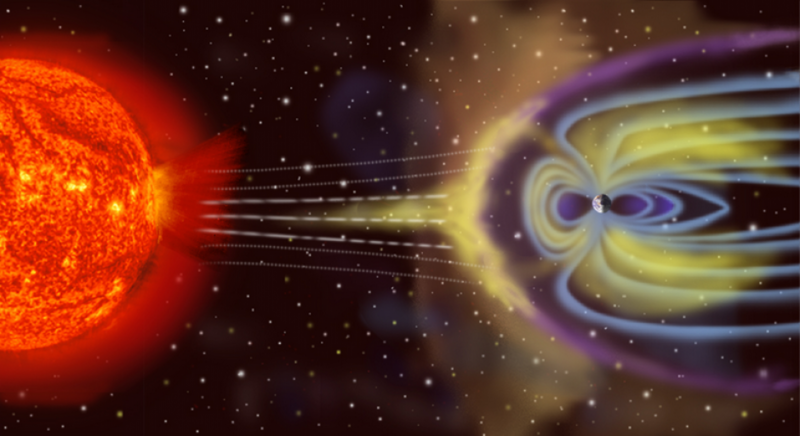 “There was no explosion or anything. It just sounded like a car hitting the ground or a tree or something. Like that one little bang, and that was it,” Jeff Kuprycz, who was playing golf told the Associated Press news agency. Film producer Ryan Kavanaugh witnessed the accident from his office near the airport where Harrison had taken off. After crash-landing, Ford was initially treated by two doctors who happened to be at the golf course. Fire Department spokesman Patrick Butler said the LAFD received a 911 emergency call at 14:20 (22:20 GMT) and attended to a “medium-to-high impact” plane crash at the Penmar Golf Course. Later this year, Ford is reprising his role of Han Solo in the latest addition to the Star Wars franchise, Star Wars: The Force Awakens. He broke his leg in June last year on set at Pinewood Studios while filming a scene involving a door on the Millennium Falcon spaceship. Ford took up flying when he was in his 50s and is also trained to fly helicopters. A year later a plane he was flying had to make an emergency landing at Lincoln Municipal Airport in Nebraska. Again he and his passenger escaped unhurt after the plane clipped the runway. A 7-year-old girl survived a plane crash that killed four people Friday night, and the disoriented little girl walked away from the wreckage and reported the crash to a local resident, authorities said. The identities of the deceased and the survivor were not immediately released. Patterson said he didn’t know the girl’s relationship to the people on the plane. He said it had been raining in the area for most of Friday. The cause of the crash was under investigation. Two people are dead after a small plane crashed not far from an airport in the Sierra Nevada foothills in Northern California. Amador County Undersheriff James Wegner told The Sacramento Bee that a call was received shortly after noon Wednesday about a plane crash near Sutter Creek, located about 40 miles southeast of Sacramento. Deputies and fire crews found a single-engine plane with two victims at the scene. Their names were not immediately released pending notification of family. Wegner said the crash was not far from Westover Field. FAA spokesman Ian Gregor said preliminary information indicated a Cessna 172 went down along Shake Ridge Road. Authorities say the pilot killed in a small plane crash in Northern California was an emergency room doctor who was commuting to work from his home. Humboldt County Sheriff’s officials said the body of 59-year-old Douglas Todd Pleatman was recovered from the aircraft after it went into the Eel River in Garberville Friday. They said Pleatman was the chief emergency-room doctor at Jerold Phelps Community Hospital in Garberville, a community of about 900 residents along Highway 101. He commuted from his home in El Dorado County to his job by airplane. The Sacramento Bee reports he lived in a community in Cameron Park that’s next to an airport, where wide streets double as taxiways and oversized garages serve as airplane hangars. One person was killed and another person was seriously injured in a plane crash in Lake Stevens Saturday afternoon. Medics and firefighters were notified around 3:40 p.m. of a small plane that went down in the 11200 block of 125th Ave NE near Frontier Air Park . 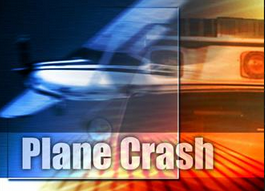 An 80-year-old man who was co-piloting the plane was pronounced dead at the scene. His identity has not been released. The 66-year-old pilot survived and was airlifted to Harborview Medical Center in Seattle where he was listed in serious condition. It will be days before two men killed in a plane crash in Butler County are positively identified, officials say. At 8:55 a.m. Saturday, a two-seat aerobatic biplane struck the side of a home in the 5000 block of Sunrise View Circle in Liberty Twp. before crashing and bursting into flames in the backyards of two homes, said Chief Deputy Anthony Dwyer of Butler County Sheriff’s Office. Dwyer confirmed two men were killed in the crash, but said those identities won’t be officially released until the dental records are confirmed by the Butler County Coroner’s Office. Officials said the red biplane is based out of the Butler Regional Airport in Hamilton. Dwyer said it’s believed that four people shared ownership of the plane and that two of the owners were in the plane when it crashed. “Both were experienced pilots,” Dwyer said. The crash is being investigated by the Federal Aviation Administration, as well as the National Transportation Safety Bureau, a federal agency that investigates civil aviation accidents in the U.S., according to the sheriff’s office. FAA investigators were on scene Saturday afternoon to begin the process of identifying the cause of the crash and any problems with the functionality of the plane or pilot errors, Dwyer said. The plane was being moved to a secure inside location late Saturday, according to the sheriff’s office. Witnesses said the plane appeared to be doing stunts in the air before it crashed in the Summerlin subdivision behind Wyandot Elementary School. The impact of the plane caused “significant damage” to one home that is now inhabitable, as well as melted the siding on a second home, Dwyer said. A husband, wife and young child inside the home hit by the plane were eating breakfast at the time. The family escaped without injury but the plane struck the left side of the garage, causing a large hole and structural damage to the bricks, Dwyer said. Jason Holder, who lives on Brightfield Court, said he was watching TV in an upstairs bedroom when he heard a loud engine rev and then a boom. “It shook the house a little; I thought it was a hot-rod car,” Holder said, who’s 12-year-old daughter ran into the bedroom to alert him it was a plane crash. Holder, who said he can still smell the crash, said he called 911 and could only standby by as emergency crews arrived. The airline involved in a fatal plane crash in Papua New Guinea has confirmed an Australian pilot was on board. The pilot, his co-pilot and a passenger were killed when the Hevilift twin otter aircraft went down just out of Port Moresby on Saturday morning. Hevilift has updated the number of people on board and confirmed two crew and seven passengers were travelling on the plane when it went down. Six passengers, all PNG nationals, survived and are being treated at a Port Moresby hospital. One survivor is in a critical condition. “Hevilift’s thoughts and sympathy go to the families of those who have died in the crash and the company will continue to provide every assistance to the survivors,” the company said in a statement.